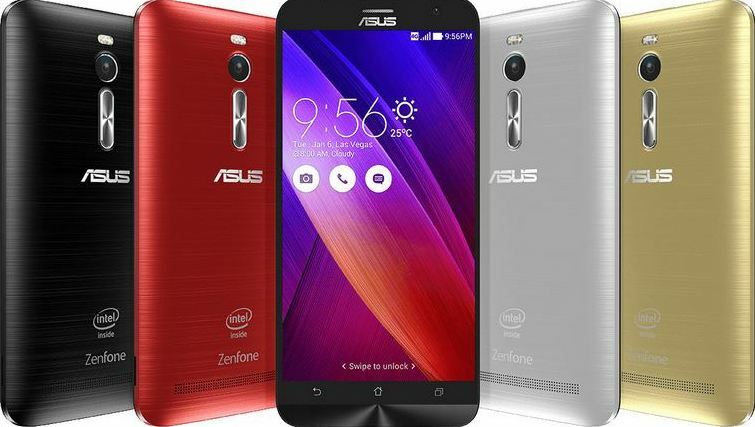 Asus revealed the Zenfone 2 at CES this year and their flagship device comes with a 5.5-inch full HD IPS display with 1920×1080 pixels resolution, and is powered by a 2.3GHz Intel Atom Z3580 quad-core 64-bit processor, and paired with 4GB of RAM. The device is said to be launched in various models as follows: ZE551ML, ZE550ML, ZE500CL which vary in RAM and display and will be priced accordingly from $322 for the top model to $160 to the lowest model and the rest priced in between. Coming to the camera aspect the device comes with 13MP rear or primary camera and a 5MP front facing camera and it is powered by a 3000 mAh battery with fast charging feature and all the basic connectivity features like dual-SIM card slots, LTE support, Wi-Fi and Bluetooth are present. The device comes with Android Lollipop 5.0 out of the box with Zen UI skin over it. In India the launch of the 4GB or the ZE551ML model is confirmed but no update about the launch of the remaining models is known at the moment, and it will be interesting to see how the device is priced as Asus is taking a dig at all the brands including Xiaomi and Onr plus as well and said that the Zenfone 2 will not be sold in Flash sales but sold in Open sales.